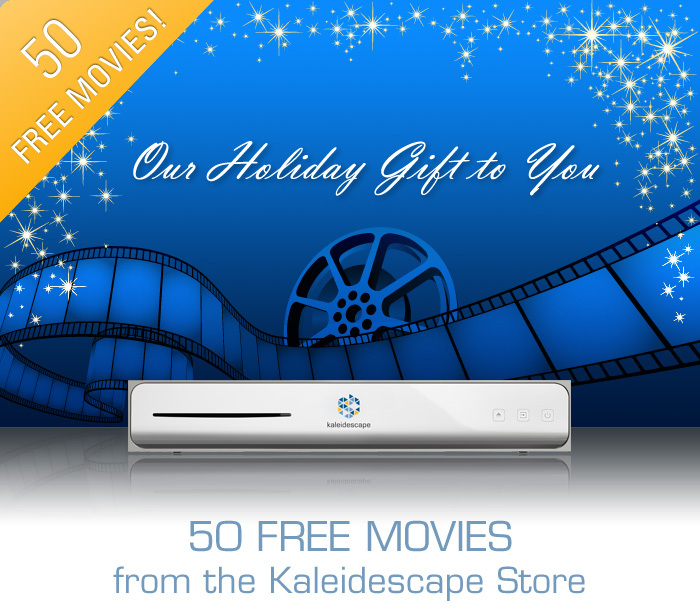 We are excited to bring you a promotion like no other from Kaleidescape. Get 50 FREE MOVIE credits when you purchase a Cinema One. Movie credits must be used before 12/31/13. to transform your living room into the ultimate home theater. convenience without any compromise in quality. parties and may be registered in some jurisdictions.